Details for AmaDouro can be found below. 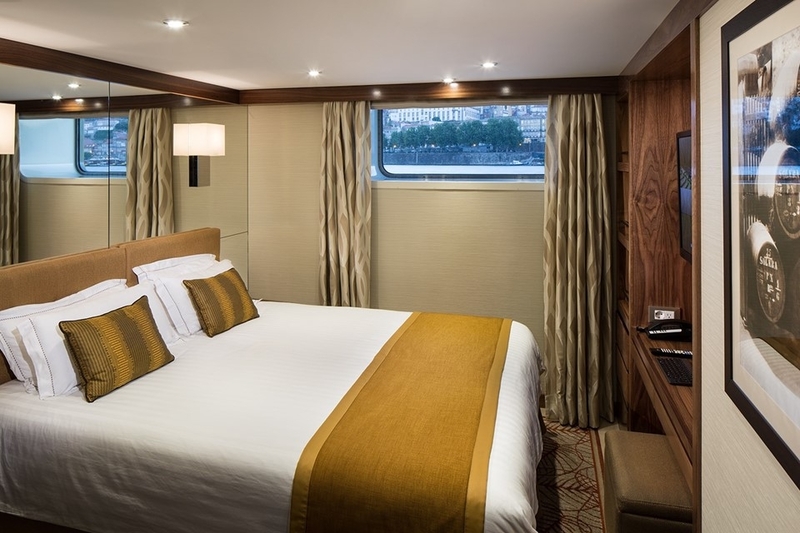 The 102-passenger AmaDouro makes her debut on Portugal and Spain’s Douro River in 2019. 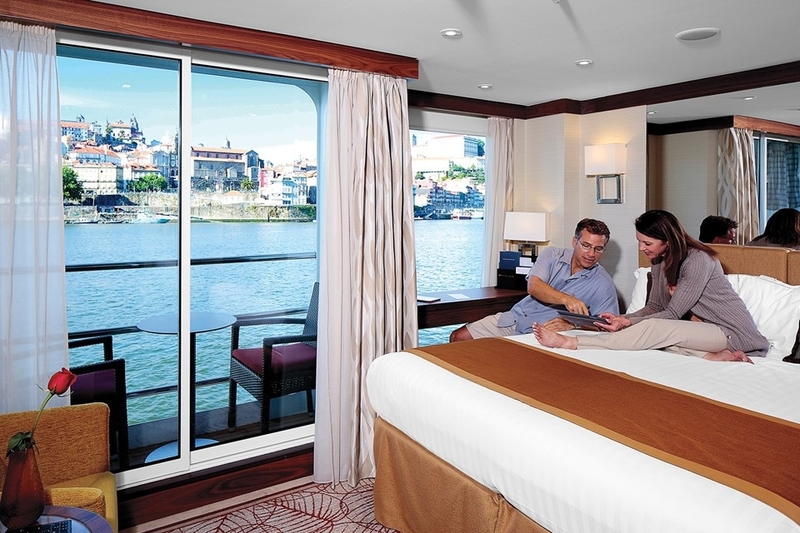 Spacious, elegantly appointed staterooms range in size from 161-215 sq. ft., or indulge even more in one of the suites at 323 sq. ft. 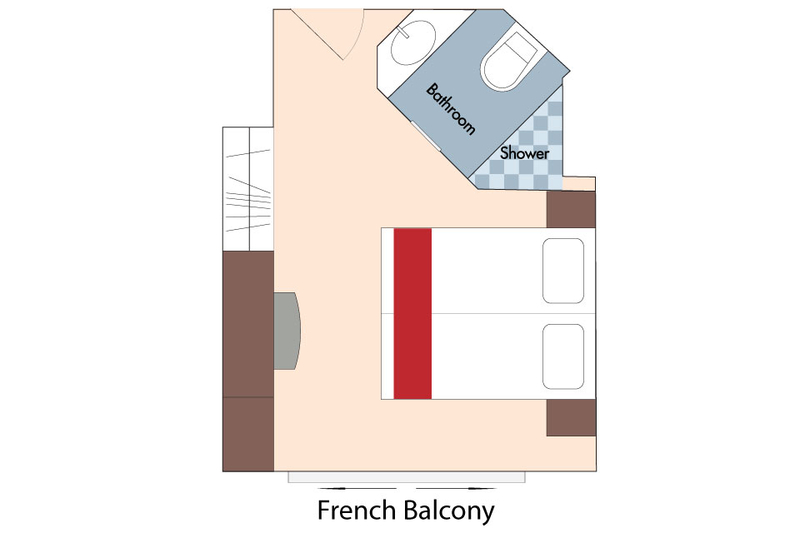 Most staterooms have balconies. 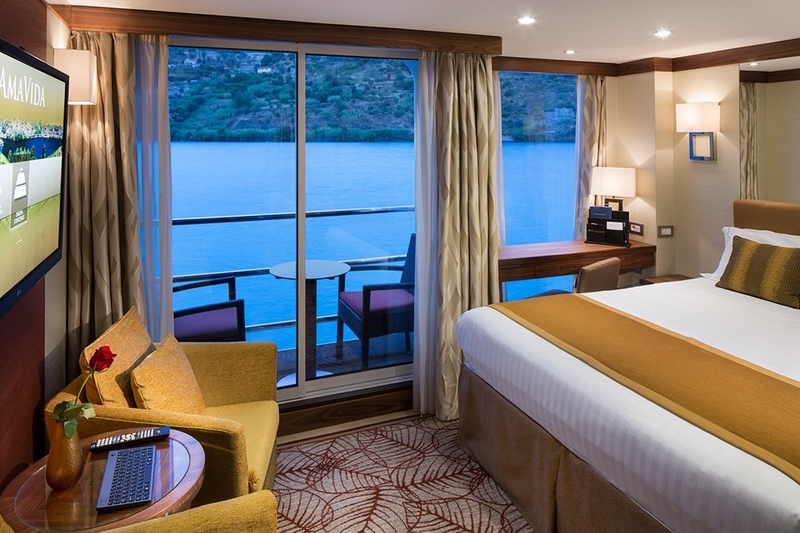 Additional stateroom amenities include Entertainment-On-Demand, featuring free high-speed Internet access, unlimited Wi-Fi, movies, music and English language TV stations; climate-controlled air conditioning; and an in-room safe. In the bathroom, enjoy multi-jet shower heads. 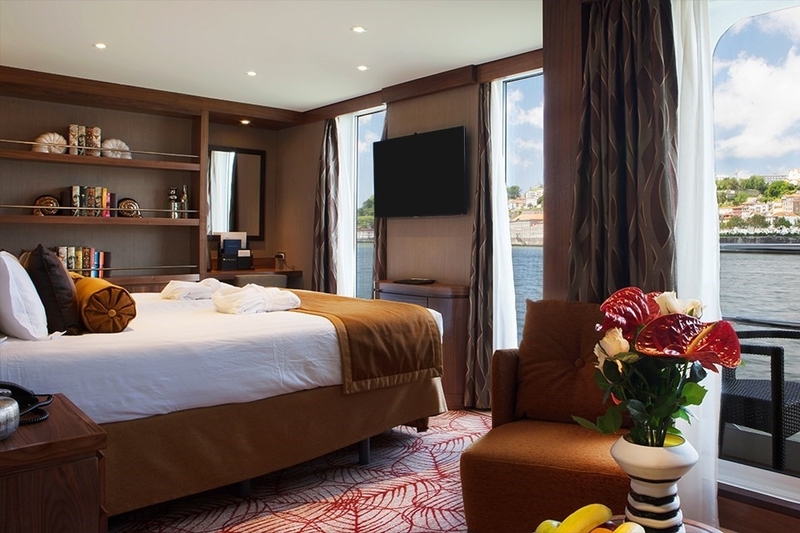 AmaDouro offers a host of added comforts and conveniences, including a stylish and inviting Main Lounge, a spa, fitness room, Sun Deck swimming pool and a gift shop. As a member of La Chaîne des Rôtisseurs, the exclusive international culinary society, you'll be treated to exquisite, locally-inspired cuisine always paired with unlimited wine, as well as beer and soft drinks with lunch and dinner in Main Restaurant. write a review of AmaDouro.